If you happen to be a member of the military and you are either active or retired personnel or you are in the reserves, you do have great options available when it comes to military auto loans in Clinton. It is only natural that you would wonder what is out there for the various discounts you can enjoy when thinking of financing a car. The more that you know about the available options the easier it will be for you to make a smart financial decision. These are loans that are set up just like traditional loans, yet they are made for people who are either in the military or they are related directly to a person who is. 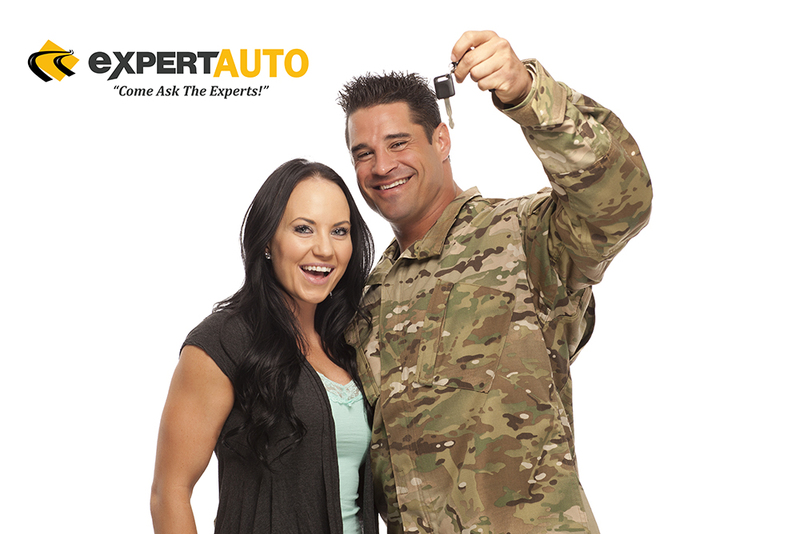 In addition to auto loans, there are other options like mortgages and personal loans that military personnel can take advantage of. When looking further into these loans, military loan lenders will usually have special features and competitive rates that people can use when locking in their financing. Just like you would do with any other loan, it is always best to compare all of the loan options so that you find the one that is best suited to your budget, current financial status, and needs. Along with the great rates available solely for military personnel, members of the armed forces may also be able to get a discount on a car to further enhance the savings experience. Many of these discounts come directly from the automakers, meaning that you will find the savings when you shop for a brand-new vehicle at a new car dealership. At Expert Auto, we are always more than happy to help you find the right vehicle while also making sure that you are able to get the financing you need. We offer already low pricing along with a friendly staff dedicated to making your shopping process easy and memorable. Visit us today or call to learn all about available military loan rates. You have options when it comes to military auto loans in Clinton. Call Expert Auto today at (866) 429-0970 for more regarding financing and current inventory.